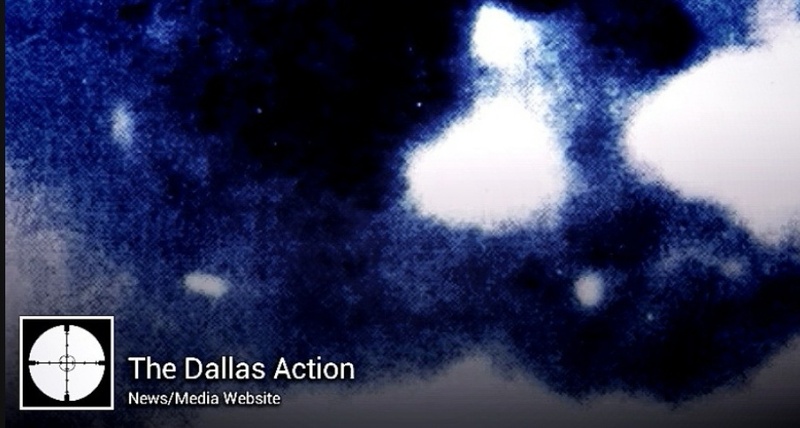 The Dallas Action PT.71: September 21, 2015~”Bernardo De Torres And The Garrison Investigation”, with Larry Hancock. As New Orleans District Attorney Jim Garrison’s investigation into the Execution of John Kennedy was just getting underway, a mysterious Cuban from Miami who claimed ties to the Anti-Castro community came forward, eager to help. And that’s when the chaos began. In hindsight, knowing what we know now, Bernardo De Torres should have been one of the targets of the probe. With ghostly and shadowy ties to many characters within the narrative, implications regarding his own possible role are many. This week, author/historian Larry Hancock (“Someone Would Have Talked”) joins us to detail De Torres, a man many who’ve studied The Case describe as, very simply, “Untouchable”. THE DALLAS ACTION~PT.59: “Combing The Documents – The Dealey Plaza Hit Team”. Over the course of our conversation, we’ve put a lot of scrutiny on a group of paramilitary Anti-Castro guerrillas we’ve dubbed “The Miami Six”. Tonight~because of the frequency and potential importance in The Narrative~we’re gonna officially add a 7th to our list of Ground Crew Suspects/Associates: Watergate burglar, CIA Agent, pilot, mercenary, and all-around-Nasty-Guy Frank(Fiorini)Sturgis. Apart from having been accused of the Execution of JFK by several, Sturgis was a known associate of people like Hemming, Howard and Santiago. But how close an associate? And in what ways? A few very enlightening declassified CIA Intelligence memos may give us an idea.